Let us bring peace of mind to your outdoor plumbing as well! There is nothing more off-putting when you want to wash your car or water your garden than having to fight with a hose. Trying to unravel a long hose on a hot summer day in Raleigh is a waste of time and energy. Investing in outside hose spigot installation or replacement service is an ideal solution to your issue. Cleverly placed outdoor faucets let you use less expensive, smaller hoses. Smaller hoses are much simpler to utilize when washing your driveway, deck, patio, or cleaning your automobile. 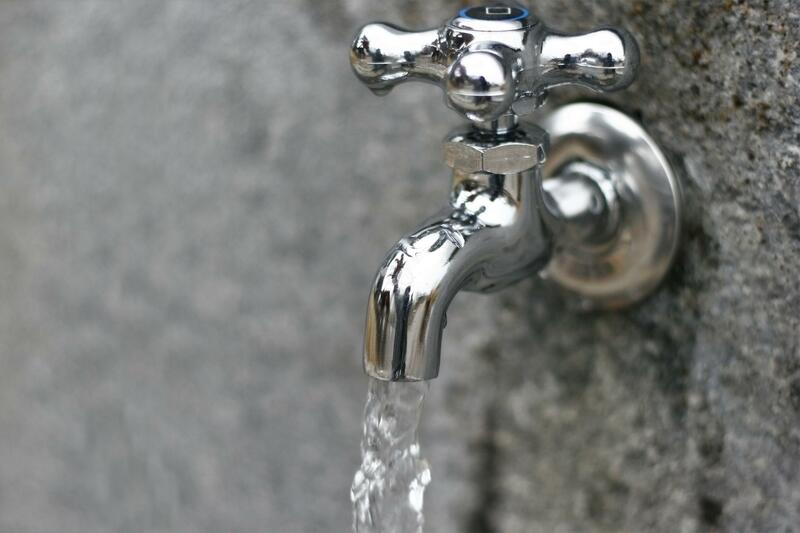 Golden Rule Plumbing Services provides outdoor faucet replacement and installation services. 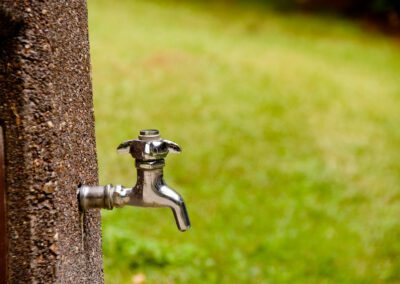 When taking into consideration what type of outdoor faucet to install, our plumbing contractors do the research to see which one will work best on your property. 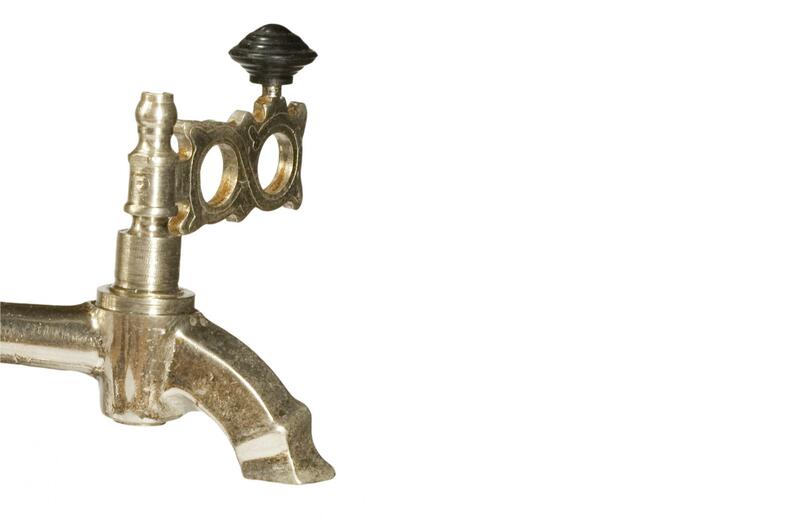 One such type is Woodford faucets. 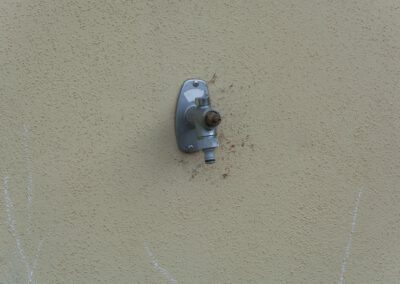 They are at the top when it comes to an outdoor faucet. Furthermore, they are freeze-less which means the faucet won’t burst due to extremely cold weather. 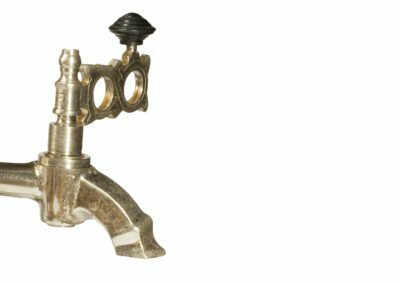 Woodford faucets are created to be frost-proof when installed accurately. 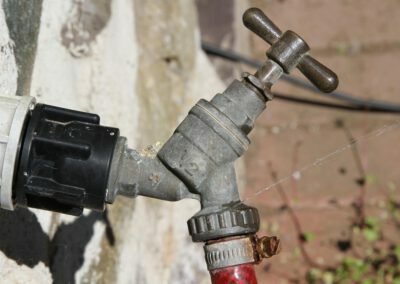 One tip to remember is to not leave your hose outside on the faucet as this can cause it to burst due to cold weather. We ensure installing outdoor faucets according to manufacturer’s requirements. 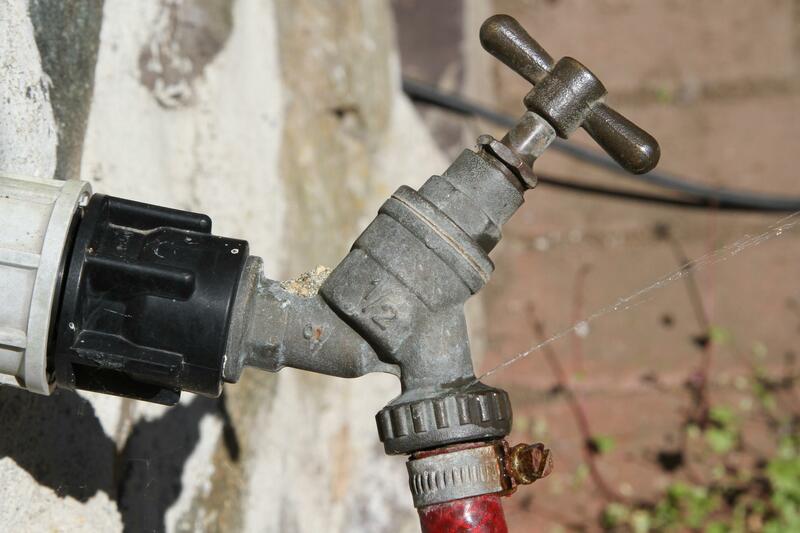 You can depend on our professional spigot installations. 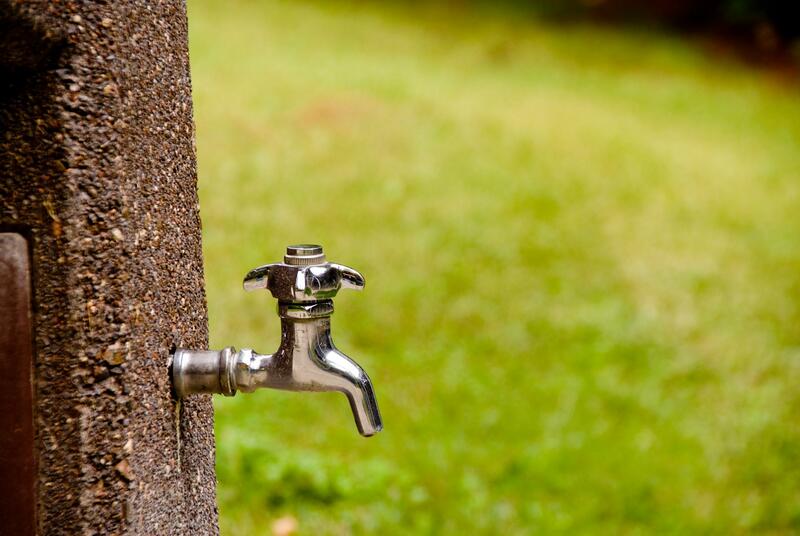 Seeking to install an outdoor faucet or replace an old one? 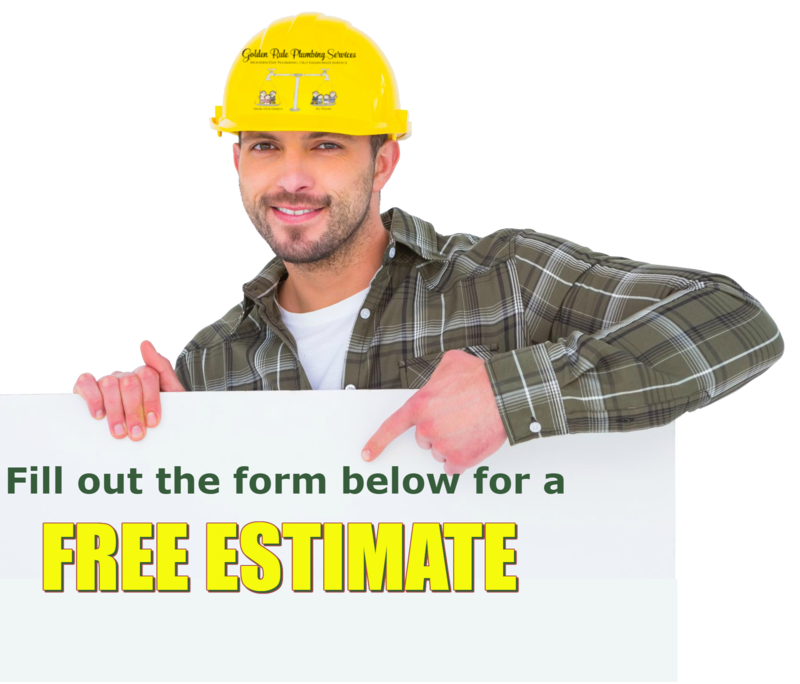 Raleigh can depend on Golden Rule Plumbing Services with our many years in the industry to get the work done correctly. 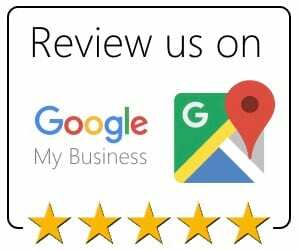 As always, absolute customer satisfaction is our highest priority. Don’t allow a leaky outdoor spigot to cost you an arm and a leg. Leaky outdoor faucets create mold, cause erosion in your basement, ruin your foundation, not to mention doing horrible damage to your water bill. 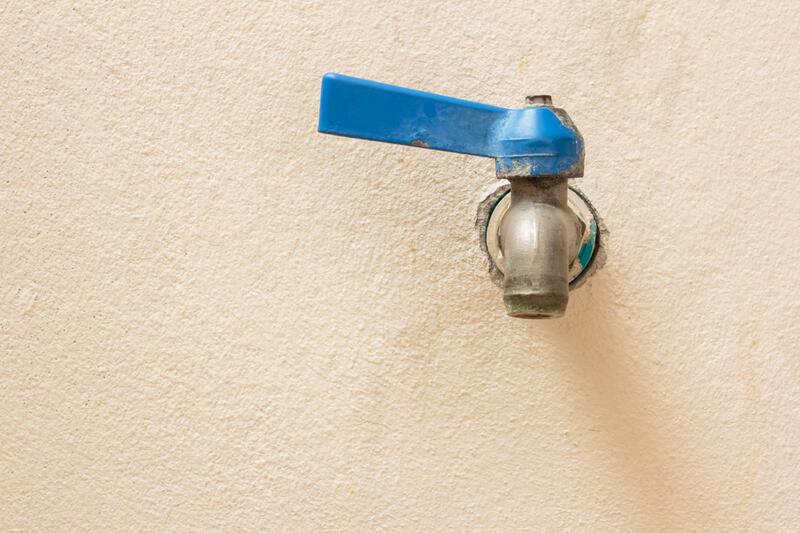 Stop the leak in your outdoor faucet! 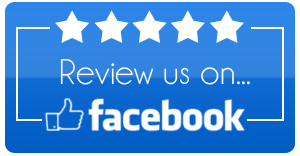 Call North Carolina’s most reliable plumbers and outdoor faucet installation team.